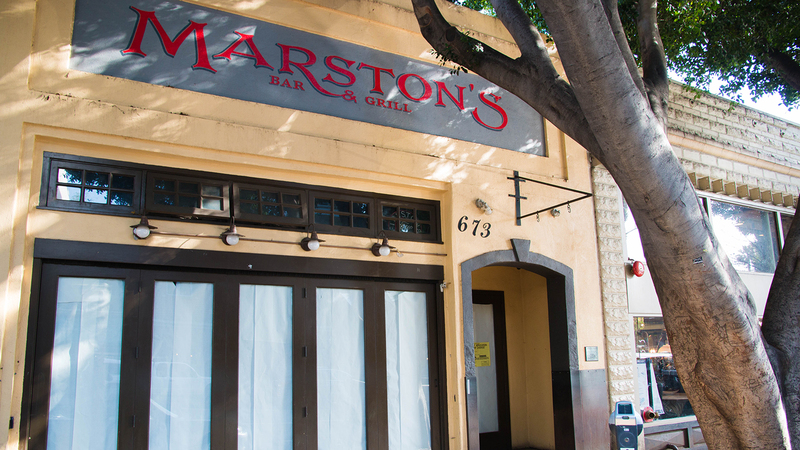 Marston’s Bar and Grill had it’s final “last call” as the popular student downtown spot becomes The Mark. 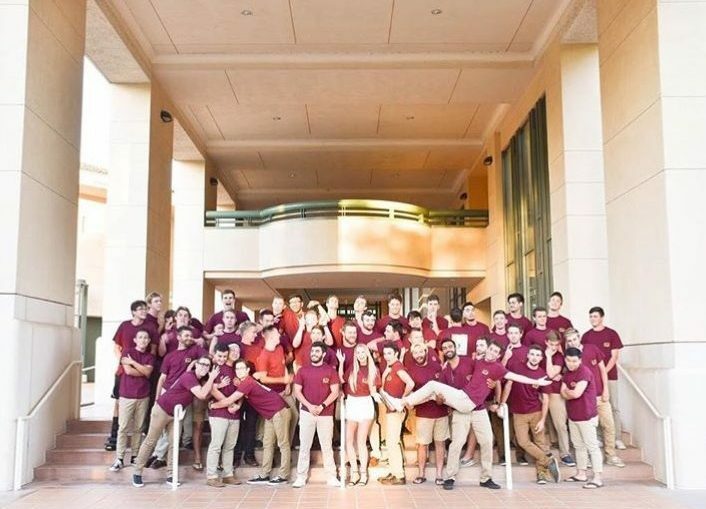 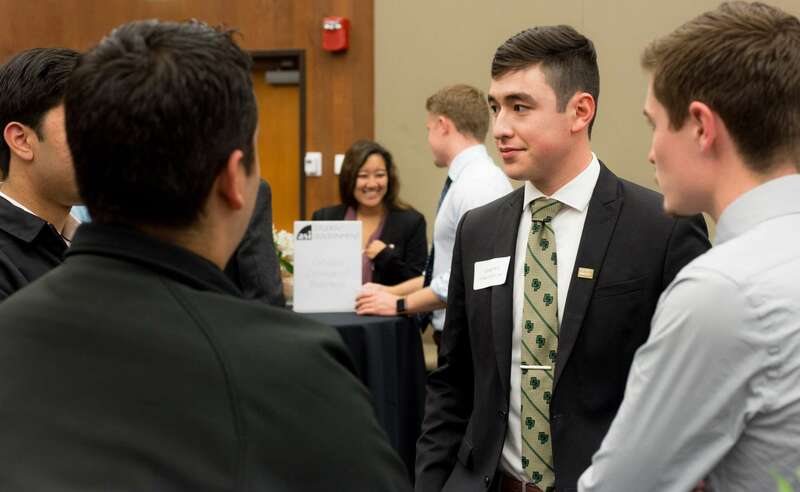 Get to know this year’s ASI Presidential and Board of Directors candidates. 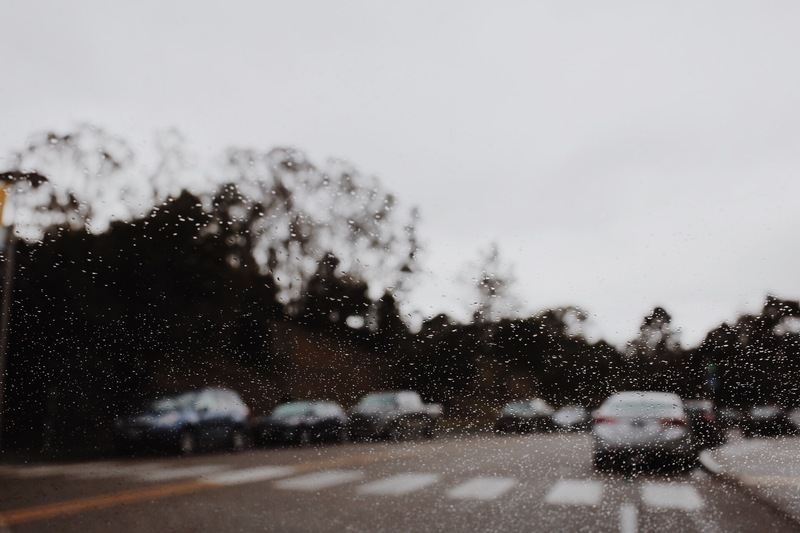 Storm total rainfall is expected to range from two to five inches in coastal and valley regions. 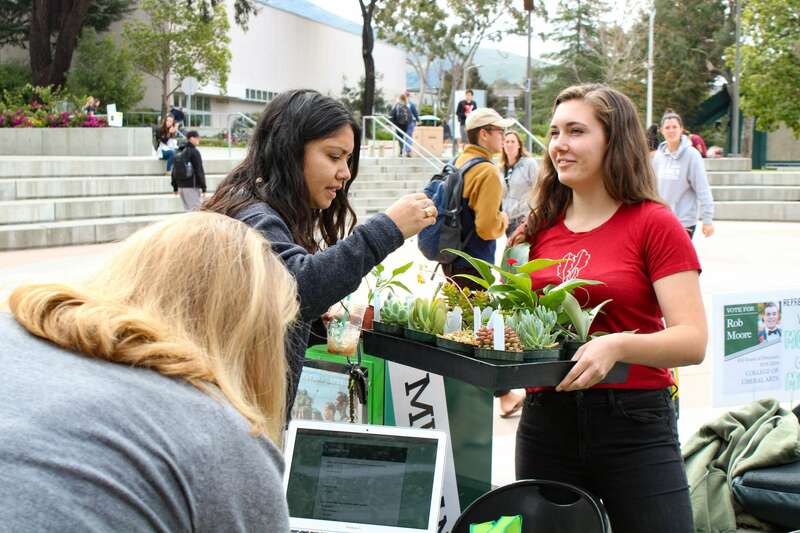 Poly Canyon Village residents are competing against other universities in a nationwide sustainability contest. 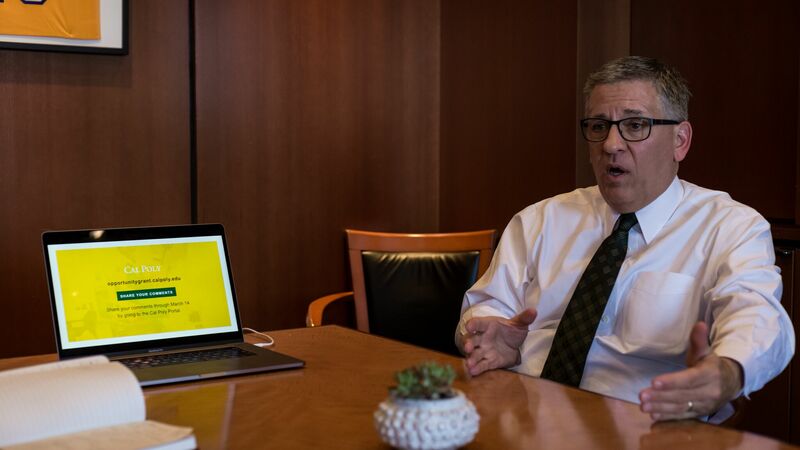 The fee would begin as $2,010 per year for out-of-state students starting in Fall 2018 and gradually increase to students beginning in 2021 and beyond paying $8,040 per year. 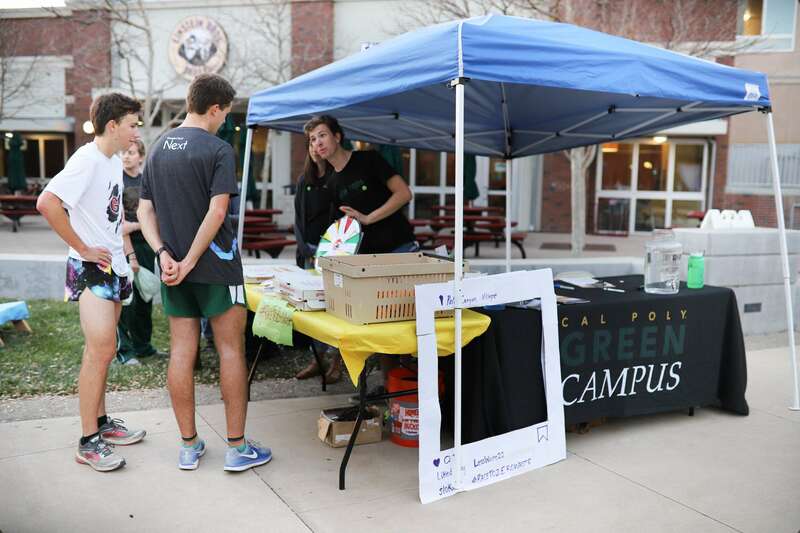 In preparation for earth week, on-campus environmental groups are looking for student volunteers. 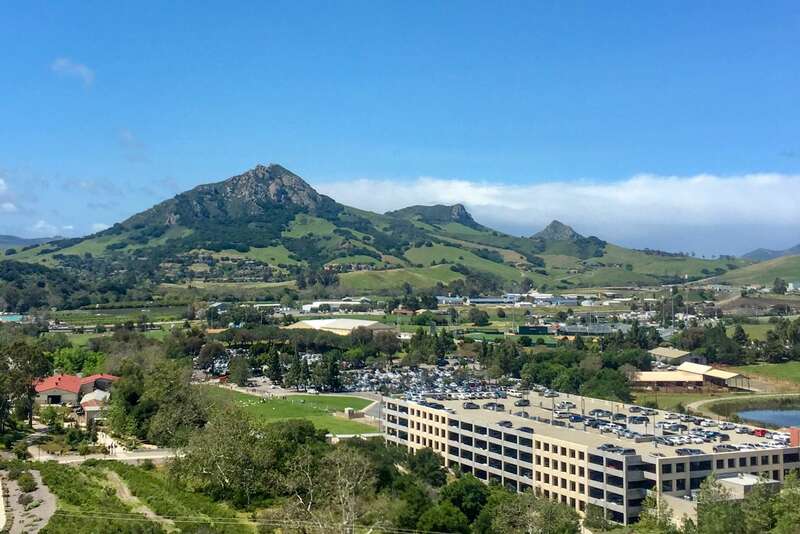 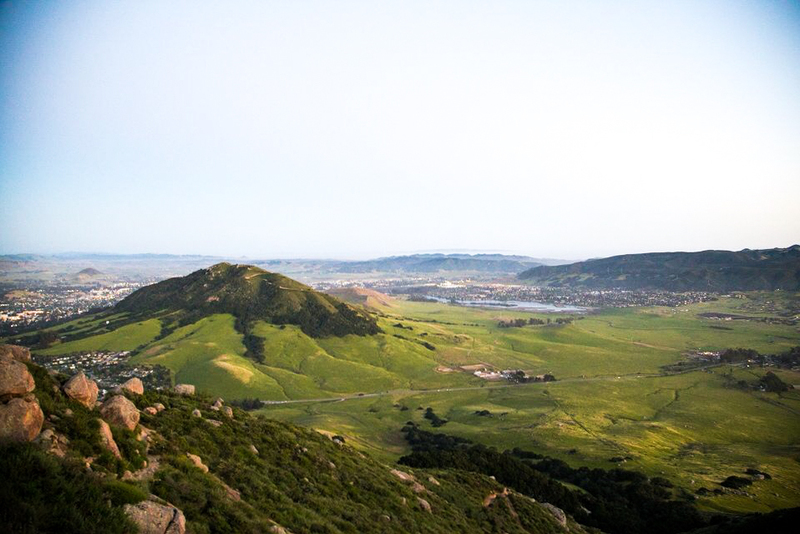 The PolyCAP Team has created the Cal Poly Climate Action Plan to address and meet new CSU policies on sustainability. 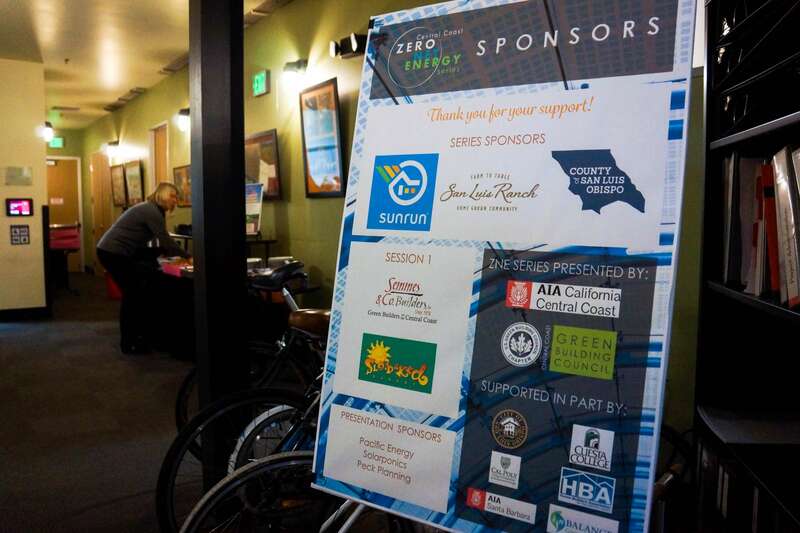 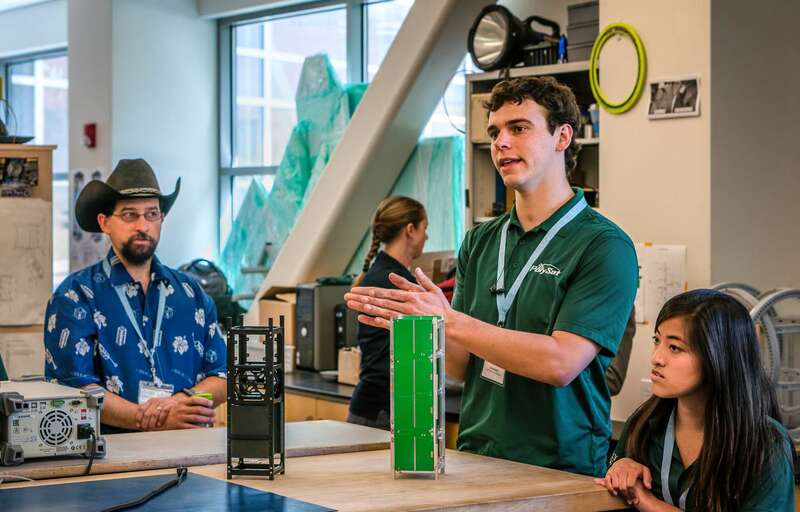 With California pushing for zero net energy buildings, it is important students are educated on the subject.